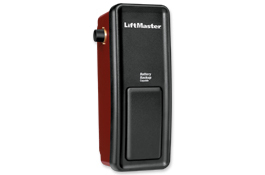 Garage door opener repairs can be frustrating when you need to get out and the garage door just won't open. Don't get caught without a reliable garage door repair company you can trust. We offer emergency 24 hour garage door repair service for Phoenix and Scottsdale areas for all garage door opener repairs and installtion. 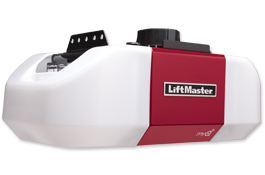 Genie, Liftmaster, Craftsman Opener Repair & More. 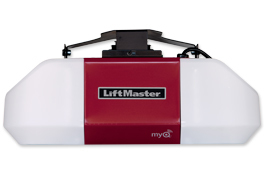 Start with an exceptional quality garage door and finish with a powerful and, of course durable, garage door opener from APEX Garage Door & Repair. The end result is an integrated system that will provide you with years of reliable performance. Check our current specials on Scottsdale garage openers. 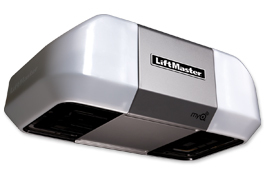 Operate your garage door from inside your home, at the park, or in the Caribbean with today’s technologically advanced garage door openers. With internet-connected openers, you can have peace-of-mind knowing your garage door is secure no matter where in the world you may be.